Please refer to the images above for condition. I can provide additional images upon request. 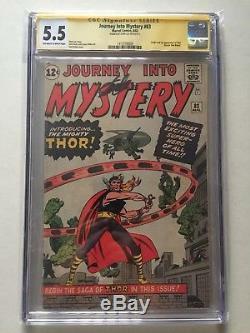 The item "CGC 5.5 Journey Into Mystery #83 (Thor, Stan Lee)" is in sale since Friday, November 2, 2018. This item is in the category "Collectibles\Comics\Silver Age (1956-69)\Superhero\Thor". 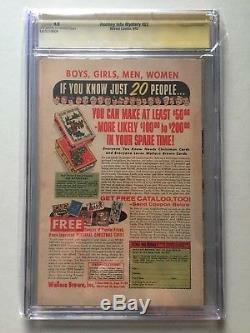 The seller is "leekirbyditko" and is located in Reseda, California. This item can be shipped to United States.